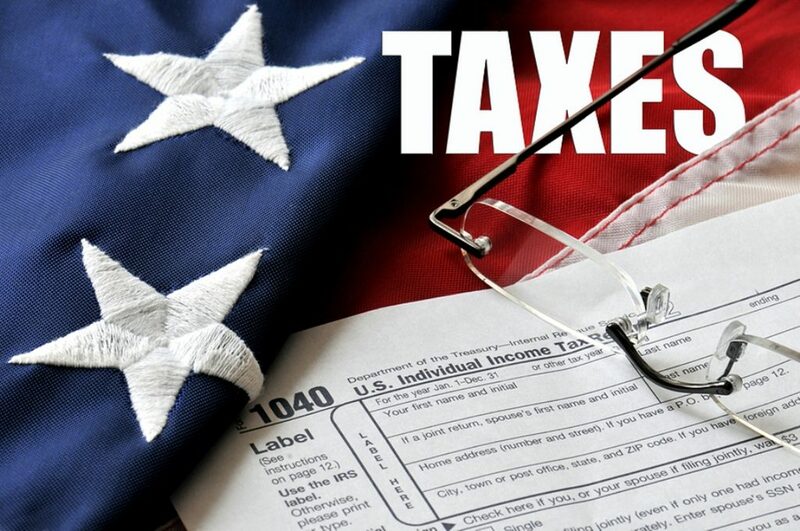 Several changes to the tax filing process will be coming in the next year. The reforms are the result of changes to the tax code implemented by the Trump Administration for the 2018 tax year. The rollout of the tax reforms has shown that some changes are needed to make the tax filing process smoother. One of the changes that is coming is a new W-4 form that better incorporates the changes mandated by the new tax law. The draft version of the new form showed that the Internal Revenue Service will be asking for a lot more information so that the amount held back for taxes in each paycheck is more accurate. Appearing considerably more complex than the current W-4 document, new form referenced up to 12 other IRS publications to fill it out. The main difference between the current W-4 form and the draft version put out by the IRS is that instead of focusing on allowances based on exemptions, it will focus on estimated annual dollar amounts for income, deductions, and expected tax credits. When the IRS put out the draft version and instructions last summer, it asked for feedback from tax preparation companies and payroll firms. Employers may need to offer training to fill it out correctly before having the employees fill it out because it is so complex. The IRS plans to issue another draft version by May 31, with another comment period, and implement the final version of W-4 form for 2020. Congress is currently considering passage of the Taxpayer First Act, which deals with free tax preparation software created by the IRS. The legislation is sponsored in the Senate by Finance Committee Chair Chuck Grassley (R-IA) and Ron Wyden (D-OR), and in the House by Republican Rep.Mike Kelly (PA), and Democratic John Lewis (GA). The bill passed the House Ways and Means Committee on a bipartisan basis on April 2.